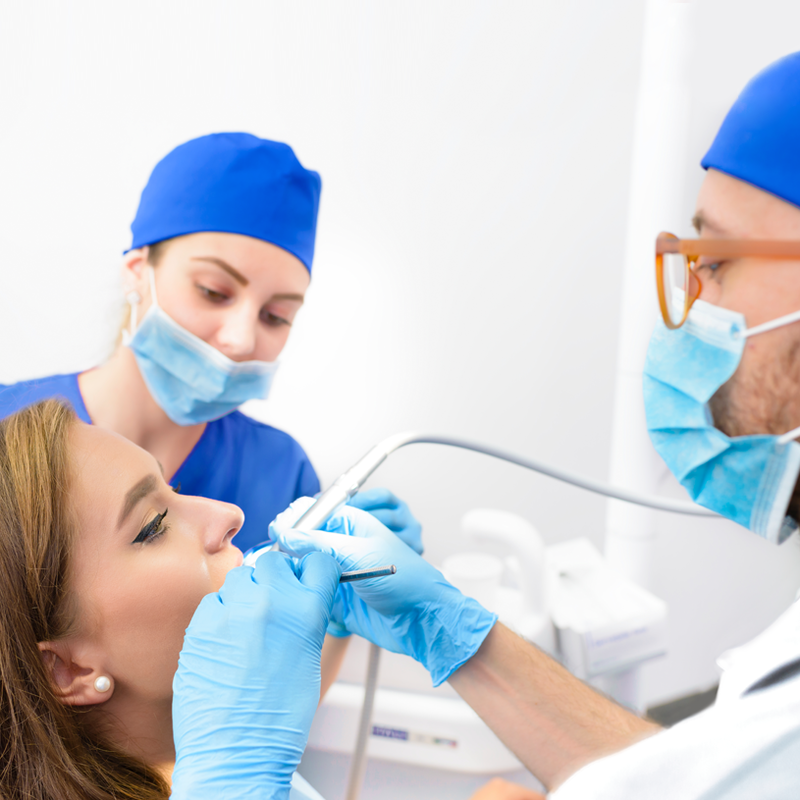 When a problem is found that requires restoration or an unexpected broken/loosened tooth, our dedicated and talented dental team will ensure you get timely and appropriate treatment. 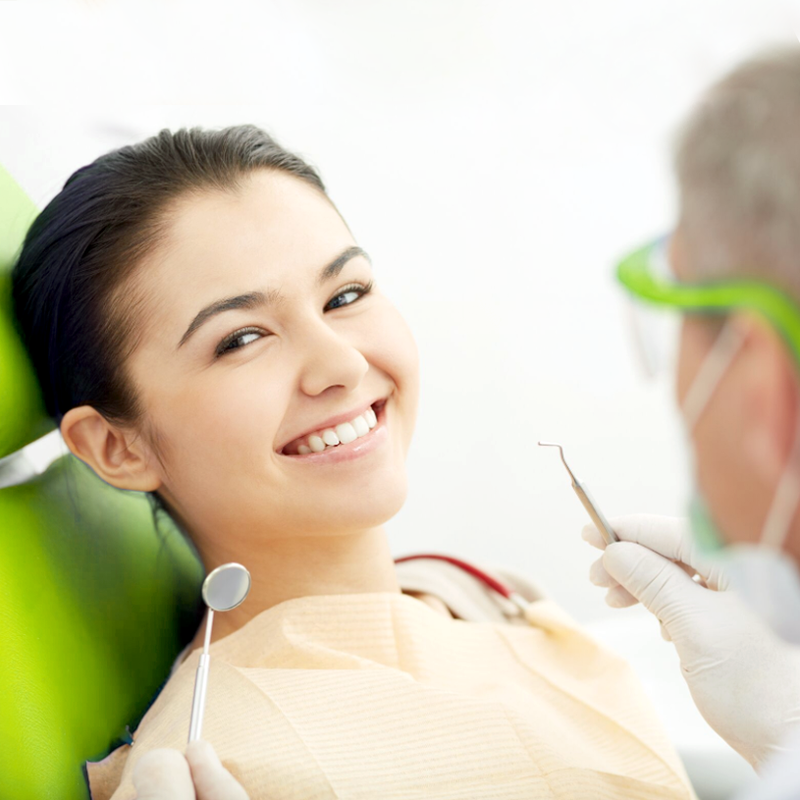 Our dental restorations are both functional and attractive for a natural looking smile free of oral health issues. 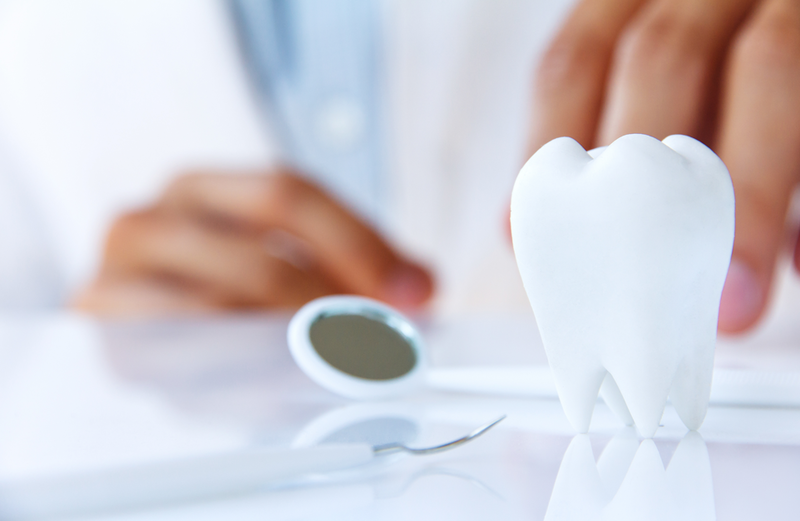 Crowns and bridges provide excellent protection for broken or lost teeth. They help restore basic functions like chewing and speaking, make your smile look full and natural, and best of all protect surrounding teeth from damage and decay. Schedule your appointment so that you can learn more about our dental crowns and dental bridges options. 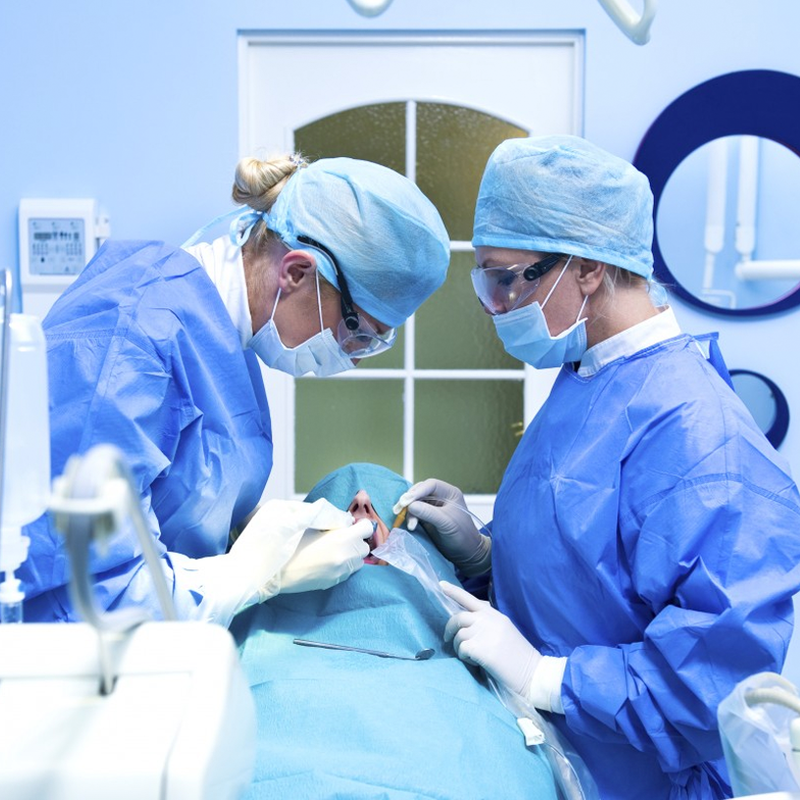 We offer temporary dentures while our patients undergo a cosmetic procedure to replace a missing tooth. 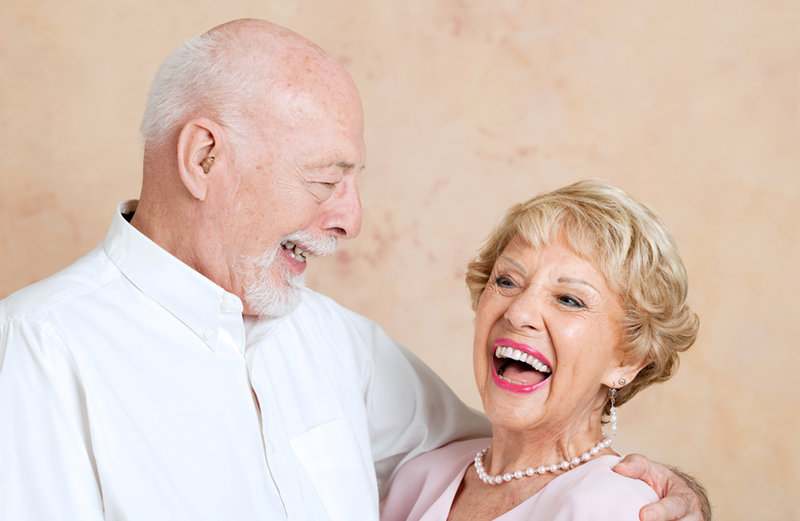 We also offer partial dentures and complete dentures that replace teeth in a non-invasive way. Our team of highly trained dentists will evaluate your health and financial needs to determine the most suitable type of dentures for you and carefully design dentures to match your smile and facial proportions.